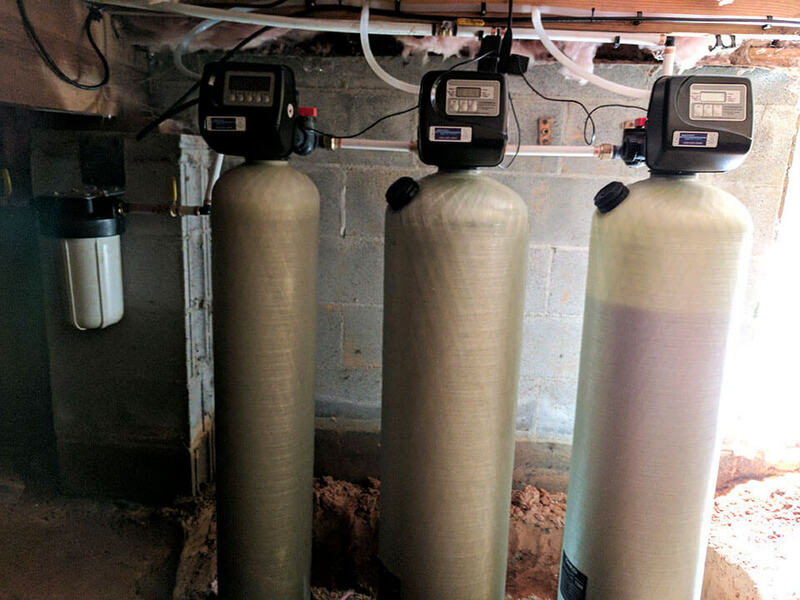 They just bought a new home and noticed terrible water quality. They saw rusty-orangey stains in the bath tubs and all the stinks in the house. They Googled hard water & rusty, smelly water and our website came up. 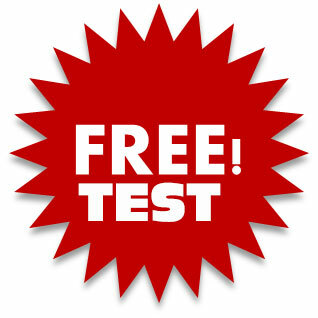 They brought in their sampled bottle of water to our office for Geneva to perform the free testing. The test results were that they had high iron content which required an iron filter, low ph was also detected and so a neutralizer was suggested. 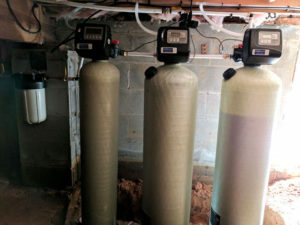 Also a high level of hardness to the water which needed a water softener.So we install it in the crawl space of their home, and immediately they noticed a difference in their water quality. They are now happy that they have pure clear water. We are here to make your water the best possible with our American Made Filtration products!